Open every day of the year, including public holidays! The Park/Maze/Privy Garden are generally open slightly longer than the palace in the summer months. 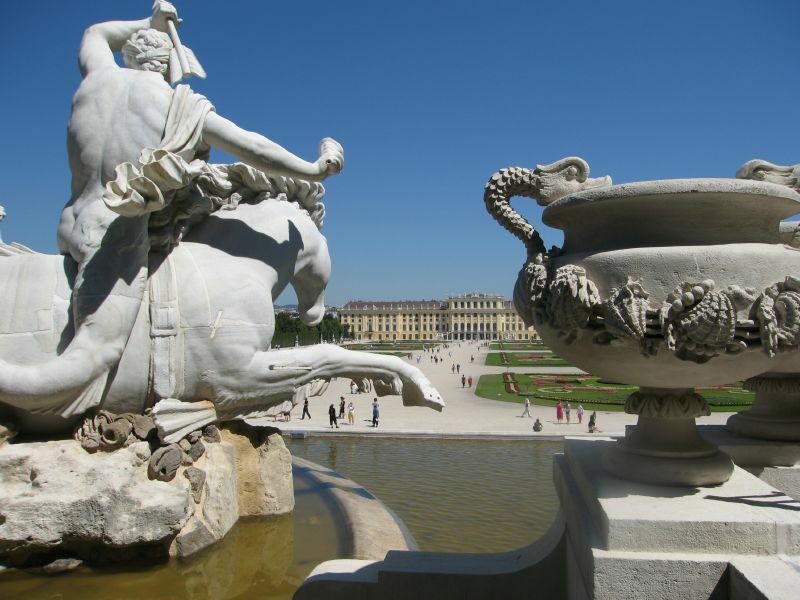 Schönbrunn Palace is a spectacular baroque palace that served as the summer residence of the famous Hapsburg family from the 18th century onwards. 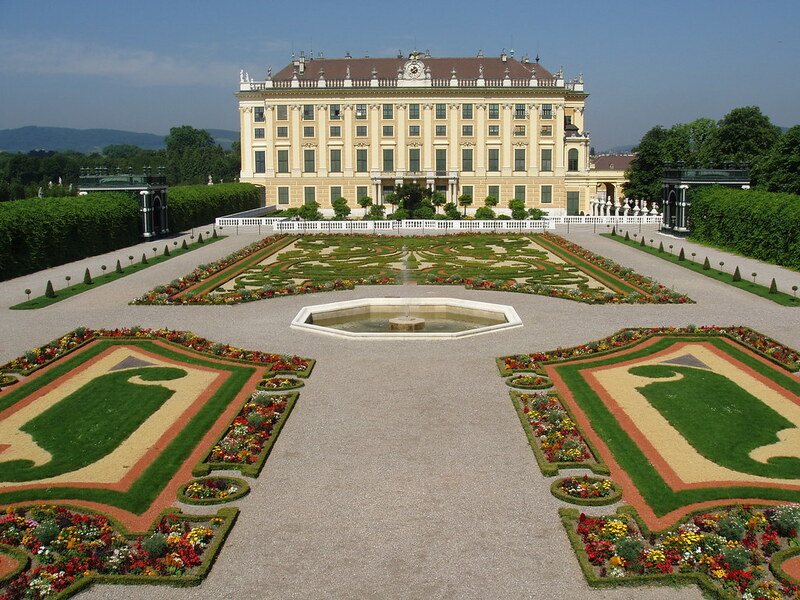 The land on which the Palace sits was initially bought by Emperor Maximilian II in 1569. He fenced the land and filled it with an assortment of game. The area would then become a hunting and recreation ground for the elite of Vienna. Unfortunately during the Turkish siege of 1683, the land was levelled and all buildings that stood here were destroyed. 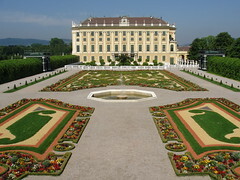 Construction of the modern palace began in 1696 and during the next century served as the summer residence of the Austrian Royal Family up until the breakup of the royal family after World War 1. 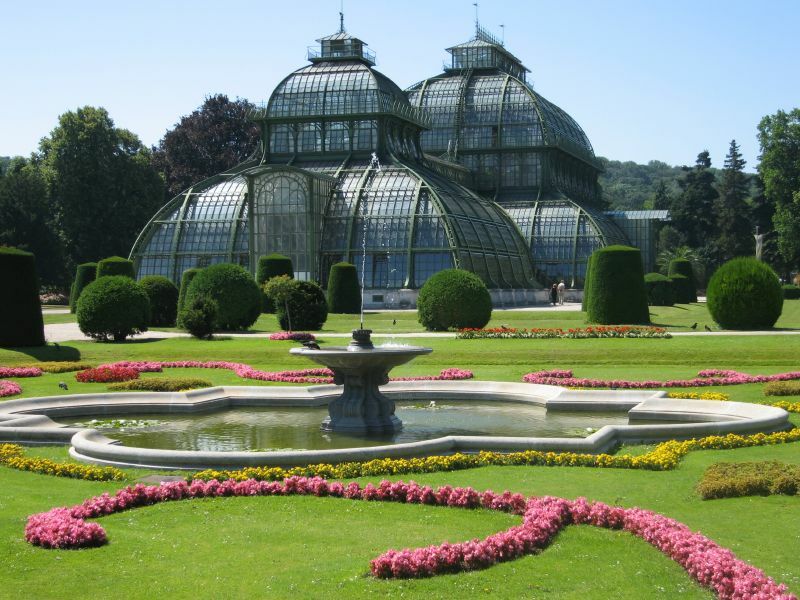 The Schönbrunn Palace is set among vast gardens, which also incorporate Vienna Zoo - a trip in itself and one of the best Zoos in Europe. A maze has also been constructed here, in the same manner as it had been over 200 years earlier. 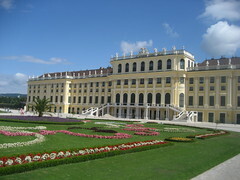 Schönbrunn Palace now sits on the World Cultural Heritage list. 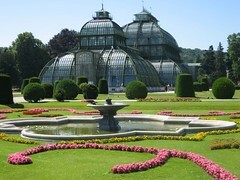 Entrance to the palace is unfortunately not free, however the gardens can be enjoyed without cost. Tours are offered almost every day and allow the visitor to view the Baroque and Rococo State Rooms where Mozart once performed. 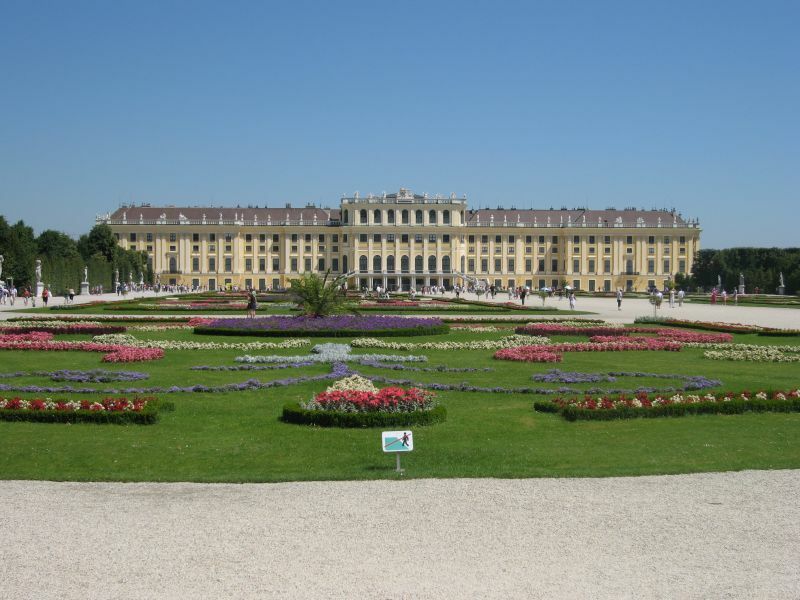 The palace is located slightly outside of Vienna, however is easily reachable with the Vienna Subway or Tram. The best time to view the palace is in Summer so that the gardens can be fully enjoyed, however the palace (and the Zoo for that matter) are still open during the winter months. 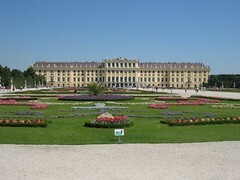 Schonbrunn palace has a maze and a zoo. You could call it the Summer palace. The zoo is the oldest zoo in the world!!!!!!! 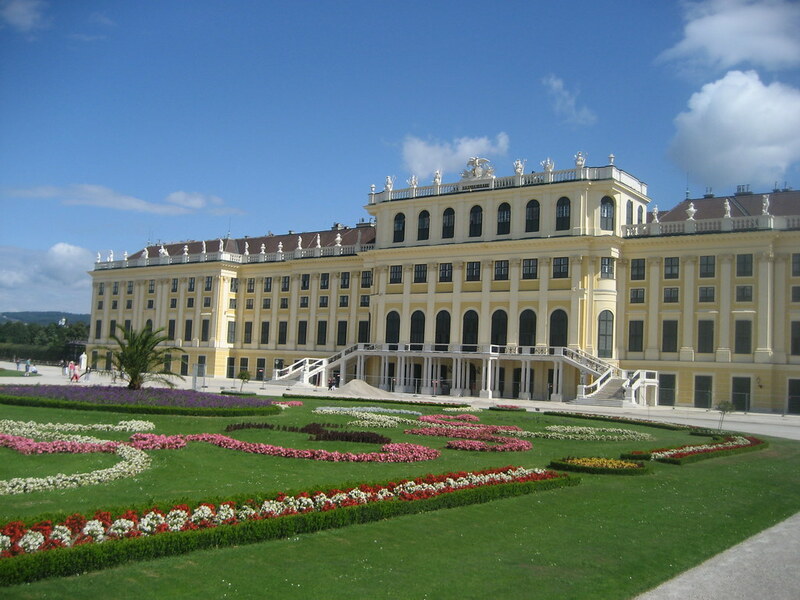 Have you already visited the Schönbrunn Palace (Schloss Schönbrunn)? If so, let everyone know what you thought about it by writing a review! No registration necessary. Just click here to start writing! 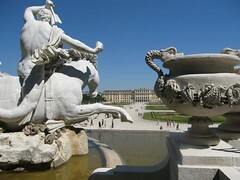 Schoenbrunn Palace: Obligatory shot. 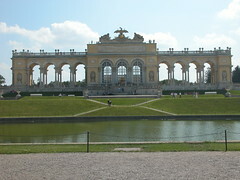 Schoenbrunn palace. View all Schönbrunn Palace (Schloss Schönbrunn) Pictures.